Very interesting. 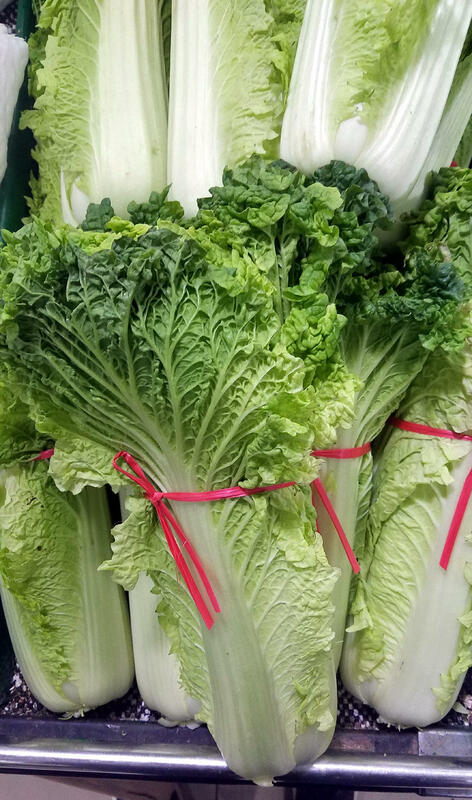 Here in the SF Bay Area that would definitely be Napa Cabbage (not sure if that name comes from our Napa wine country), even in Asian markets. Great thread idea though - looking forward to more! ETA: It does not have anything to do with the wine country. 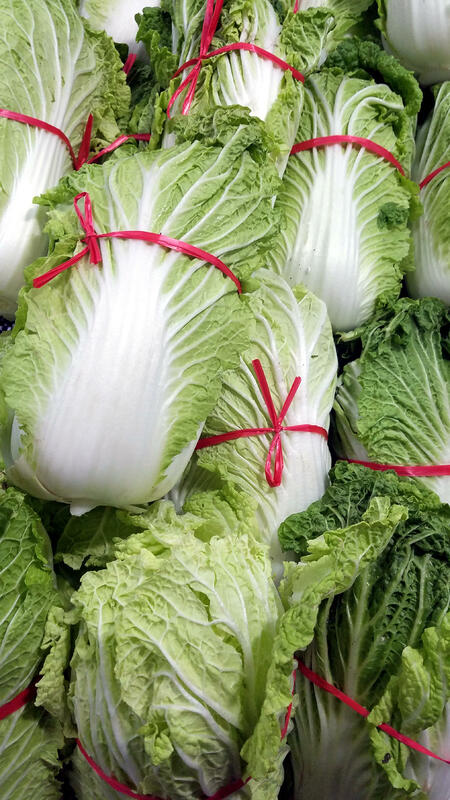 According to Wikipedia: The word "napa" in the name napa cabbage comes from colloquial and regional Japanese, where nappa (菜っ葉) refers to the leaves of any vegetable, especially when used as food. Yes, I was just about to edit to mention that, but you beat me to it. By the way. Wikipedia articles on the various Brassica rapas are all over the place, self contradictory and utterly confusing. But that bit is correct. Known in China as either 上海白菜 (Mandarin: shàng hǎi bái cài; Cantonese: soeng6 hoi2 baak6 coi3) or 上海青 (Mandarin: shàng hǎi qīng; Cantonese: soeng6 hoi2 ceng1; literally Shanghai greens), this is known in English as Shanghai Boy Choy. This is often mislabelled as baby bok choy (including on Wikipedia). Baby bok choy is something else. In China, the majority of Chinese speak Mandarin (about 955 million people), and for them, the term used most commonly is 青菜 qīng cài (literally "blue-green vegetable"). This is not true. 青菜 qīng cài just means "greens" and in restaurants you are normally asked which 青菜 qīng cài you would like. It includes literally dozens of different vegetables and they will recite what is available. coming next: the real baby bok choy. Baby Bok Choy is actually a misnomer as it implies that if left alone it will grow up into a regular cabbage. It won't. In Chinese it is 小白菜 (Mand: xiǎo bái cài; Cant: siu2 b﻿aak6 coi﻿﻿3) , which is literally 'small bok choy'. 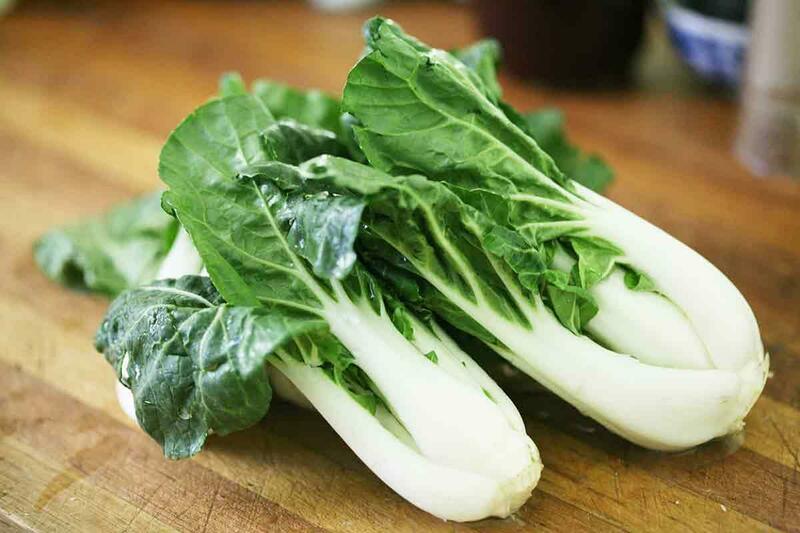 It, like the Shanghai bok choy, is cultivar of Brassica rapa subsp. chinensis. This is one of my favourite brassicas . 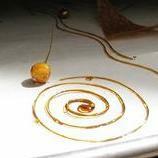 It can been cooked or eaten raw in salads. Also, may I mention here, that vegetables are almost never steamed in China - they are stir fried, preferably in lard (ie fat). I get this version , " baby ' sized . 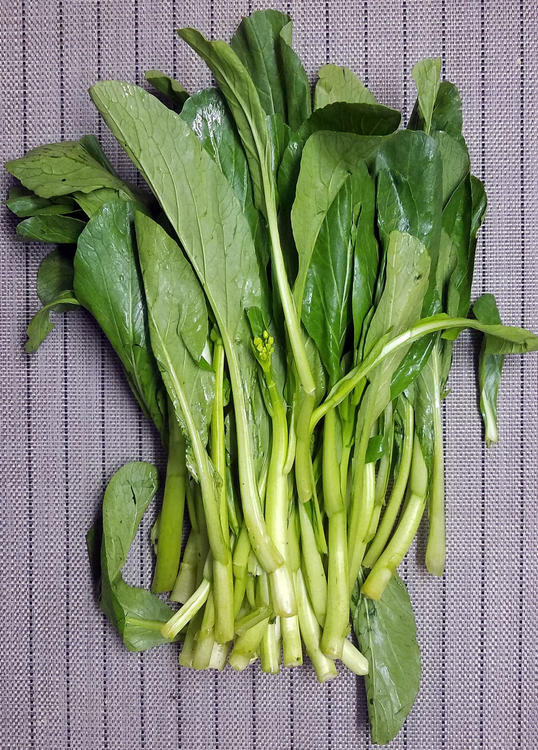 Both the pale green stem type posted by @liuzhou and the white stem type that @rotuts shared below are available locally in sizes that range from the size of a thumb up to larger than a forearm. 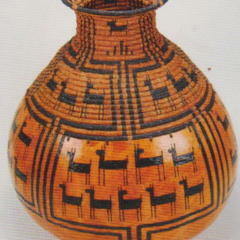 The small ones are often labeled "baby" in the stores. 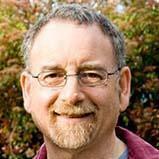 And the most recent photo looks very much like what I see in stores labeled as Choy Sum or Chinese flowering cabbage. In Ontario, this would be called Bok Choy and the first cabbage pictured would be called Napa Cabbage (as far as I know.) Thanks liuzhou for this thread. I'll get to that one soon. I'll get to choi sum, soon too. Love this thread. Thank you. In my neck of the woods, we get a lot of these labeled in Cantonese too. So the napa cabbage is sometimes labeled siu choy, and the brassica rapa is usually labeled choy sum or yue choy or yue choy sum. I happen to be making an Indonesian dish later this week that calls for Napa Cabbage. I need 1 sliced cup. I haven't bought one yet because the size they come in is way more than I need. Is Bok Choy or Shanghai a reasonable substitute? 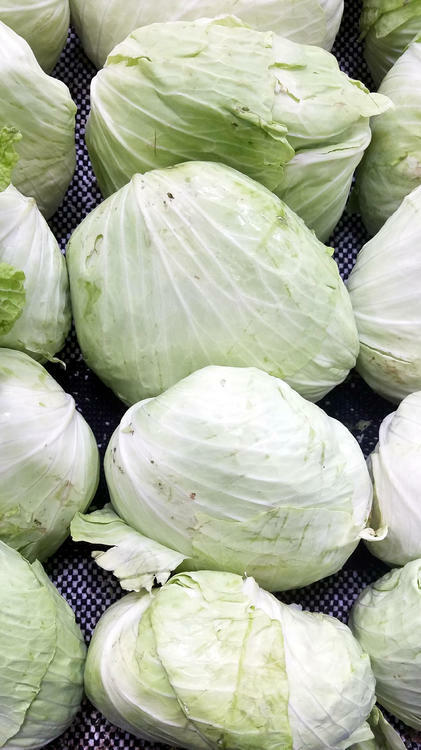 I happen to be making an Indonesian dish later this week that calls for Napa Cabbage. I need 1 sliced cup. I haven't bought one yet because the size they come in is way more than I need. 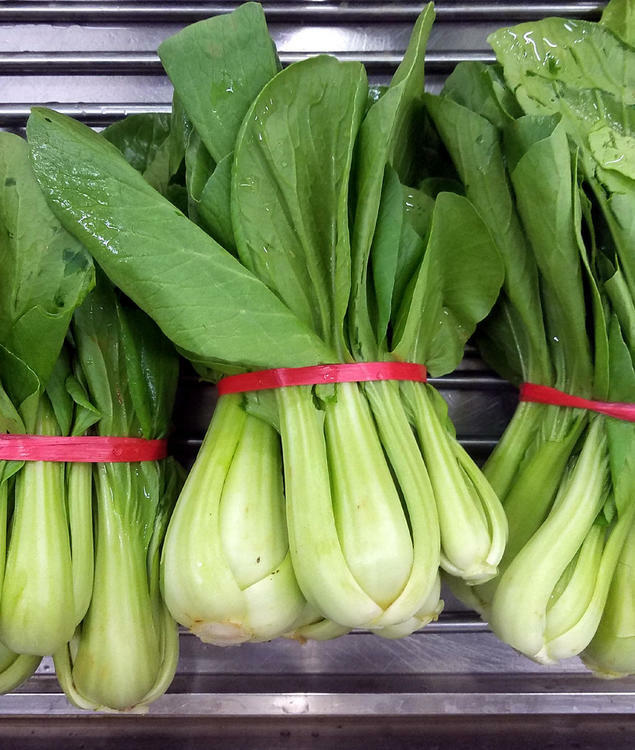 Is Bok Choy of Shanghai a reasonable substitute? The cabbage would cook more quickly. Taste-wise the bok-choy has a "greener" flavor and you have the firm stem versus soft leaf contrast to take into account. I'd use it from a flavor perspective. @liuzhou Brilliant topic! I could stand a similar one for Mexican/SA veg. Just make sure you wash anything you pick in the park - who knows how many dogs could have peed on that chrysanthemum! @heidih Maybe I just can't read, 😬 but you would use which one? If Napa is not yoyur option just be conscious of the differences. Sure would taste great. 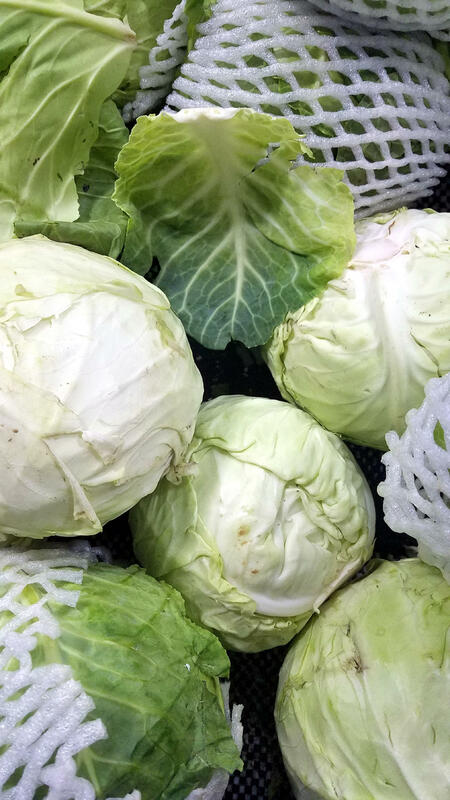 There is a slightly different cultivar of Napa type cabbage available. 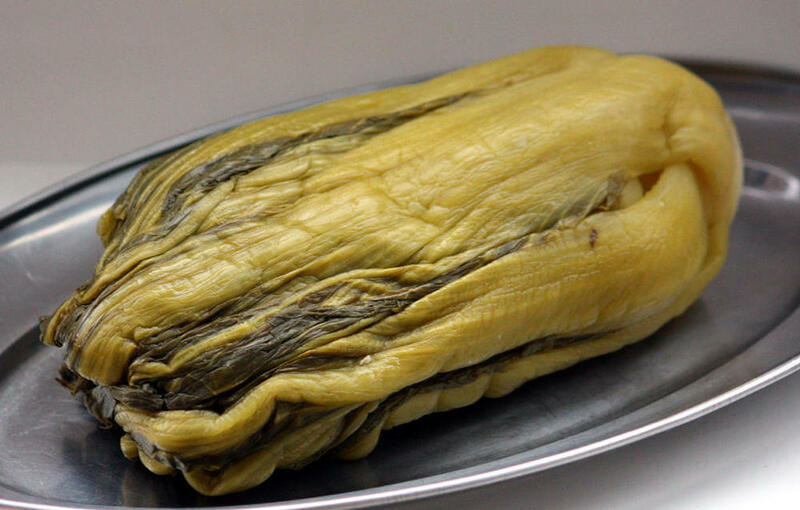 This is known as 青麻叶大白菜 / 青麻葉大白 (M: qīng má yè dà cài; C: ceng1 maa4 jip6 daai6 baak6 coi3). This translates as Green Sesame Leaf Large Cabbage. My local supermarket drops the part of the name, just going for 青麻白菜. It seems to me that the difference is purely visual. I can detect no difference in taste. That said, the supermarkets and markets all carry both. I have been unable to find any English name for this version. We also get the round head type cabbages - Brassica oleracea. 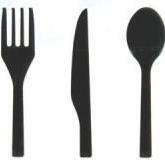 In Chinese, these are referred to as 包菜 (Mand: bāo cài; Cant: baau1 coi3) , with bao meaning wrap or bag. One slight variation is the one known as 京包菜 (Mand: jīng bāo cà; Cant: qing1 baau1 coi3) , where jing/qing is an abbreviation for Beijing, so Beijing cabbage. No. I can't see much difference either. Here also this brassica is sold as Bok Choy, as differentiated from aforementioned Baby Bok Choy. Thanks @liuzhou for the topic. I am minded of an article I read not long ago about purchasing fruits and vegetables in Italy where the produce names are typically in dialect. As one vendor explained: "We point a lot."